A tummy tuck – also known as an abdominoplasty – is a surgical procedure that removes excess skin and fat from the abdominal area. Additionally, the tummy tuck procedure can be used to correct laxity in the abdominal wall muscles that may have occurred during pregnancy. What Happens During the Abdominoplasty? Muscle Tightening: The abdominal muscles are tightened and sutured together from the bottom of the sternum down to the pubic bone. This helps to flatten the stomach and narrow the waistline. Fat Removal: Some patients may need fat removal from the abdominal area, waistline and lower back. Liposuction is used to help contour and shape these areas. Excess Skin Removal: Once the abdominal wall has been repaired and the fat removed, the plastic surgeon will tighten the skin and trim off any remainder. The ultimate goal of the abdominoplasty is to create a leaner, more toned, and tighter-looking abdomen. Typical candidates are usually looking for help achieving this look after significant weight loss or pregnancy. 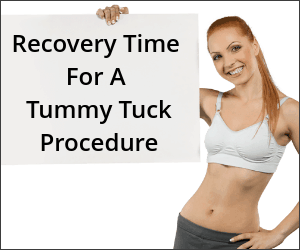 The recovery period for a tummy tuck typically takes about 4-6 weeks. During this period patients will be asked to avoid any core abdominal activity. Patients are always encouraged to begin walking even from day one. The goal is just to limit excessive activity and exercise. Typically, a 3-day long-acting local anesthetic is injected into the abdominal muscles. This allows significant relief of pain during the first few days. 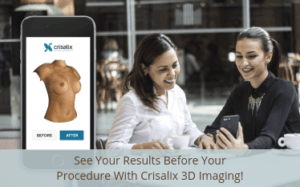 To learn more about how you can achieve a flatter stomach – even after weight loss or pregnancy – schedule a tummy tuck consultation with Dr. Rudy Coscia at his Granite Bay practice. His plastic surgery practice also serves the greater Sacramento, CA area. 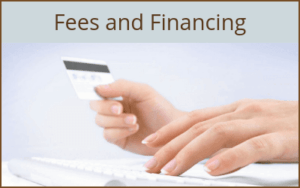 Call Dr. Rudy Coscia at Sacramento 916-929-1833 & Roseville 916-773-5559 to today to learn more.